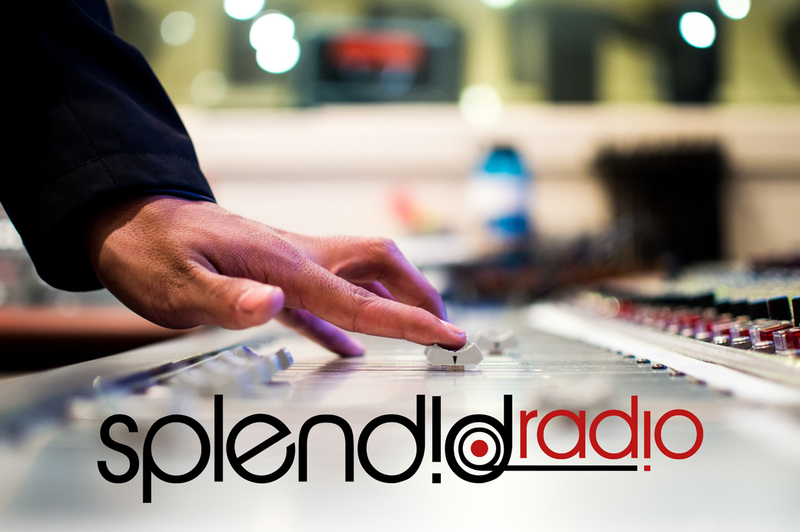 Did you miss the live broadcast of Splendid Radio this past Thursday?? Well, don’t worry we got you! Catch the re-broadcast tonight at 10:00 PM pacific time. This channel right here (Channel Z) is going to be your new go-to Channel from now on if you happen to miss the livestream on the day of. Make sure you tune in every Thursday at 10:30pm PST for the livestream of Splendid Radio with…. Schmooche Cat and Special Guest UncleImani..